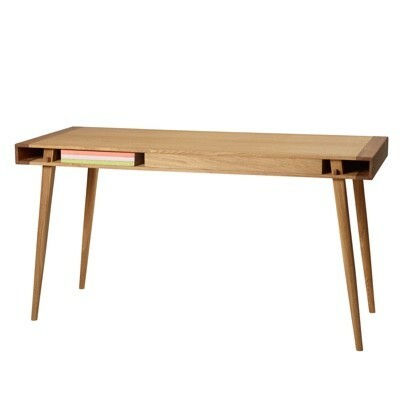 The AQ01 is a sleek design from the drawing board of Anna Qvist. 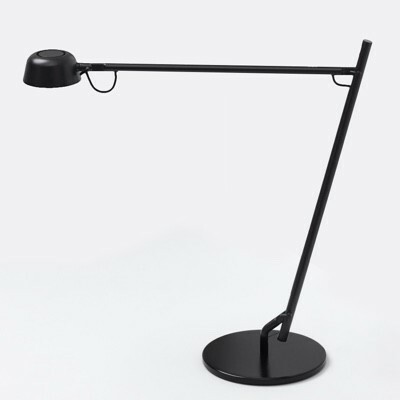 The lamp is made from matte lacquered aluminium while the head of the lamp is fitted with a poly carbonate diffuser for directional light without glare. The head of the lamp has the switch which is also a dimmer. Availabe in white, black and blue. AQ01 is also available as a desk plug in for commercial environments. Please contact us for pricing and availability.